← A particular country… Switzerland and the Hotel Bernina. Florence is the city of art par excellence, which is characterized by a complex personality and suggestive beauties, and it is situated in the plain of the Arno River, between the hills that make it unique and particular everywhere. It is a city with pedestrian pathways and where the beauty of the landscape is characterized by villas, convents, aristocratic palaces, such as Palazzo Vecchio, in Piazza della Signoria and Palazzo Pitti, and still loggias, fountains, gardens, such as the beautiful Boboli Garden, theatres and the Ponte Vecchio of the fourteenth century , where art and nature create a perfect union and offer one of the most fascinating views of the Arno river. The old town, so rich in historical and artistic, and also in scientific and natural heritage, makes the city of Florence unique and precious, not only for the tourists, but also for students and citizens. Another important place in Florence is Oltrarno, the oldest part of the city, which is the world of goldsmiths, shoemakers, silversmiths, wood carvers and decorators and blacksmiths, where you can discover the artisan vocation of Florence with its characteristic and pretty shops which are located along the narrow streets . But it’s not correct just to describe the wonders of Florence, because it’s really worth to be lived and visited personally. 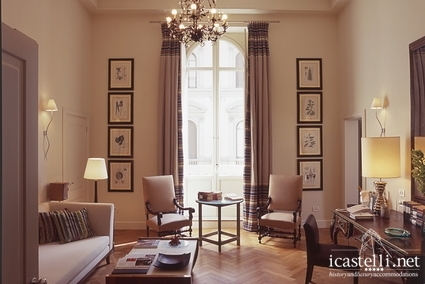 For this reason we suggest the Savoy Hotel, which is situated in the heart of Florence, and it’s ideal to discover its artistic and cultural heritage, with its wonderful views of the city, or the Relais Santa Croce, another luxury hotel just a few steps from the Galleria degli Uffizi and from the charming Ponte Vecchio, and where the protagonists are the elegance and refinement to ensure its guests an exclusive comfort . 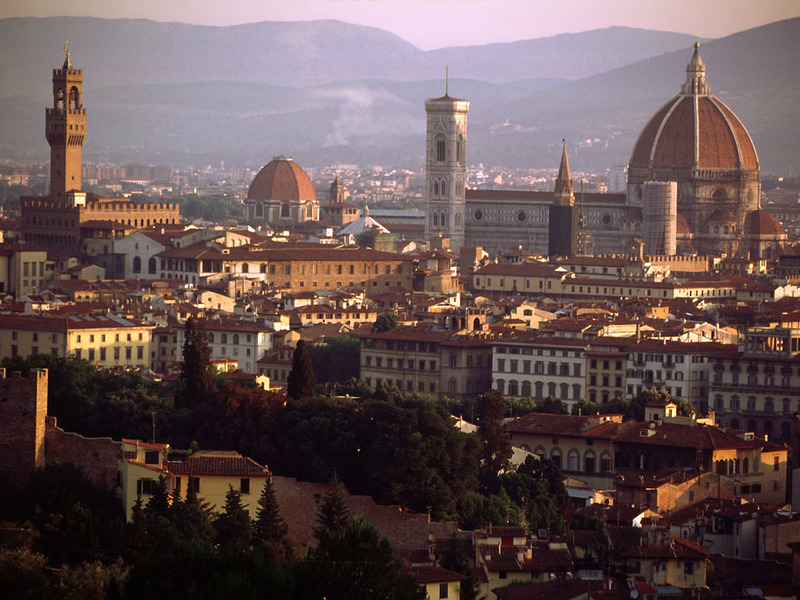 This entry was posted in Italy and tagged holidays florence, holidays tuscany, hotel savoy, hotels città d'arte, hotels city of art, hotels firenze, hotels toscana, relais santa croce, vacanze firenze. Bookmark the permalink.